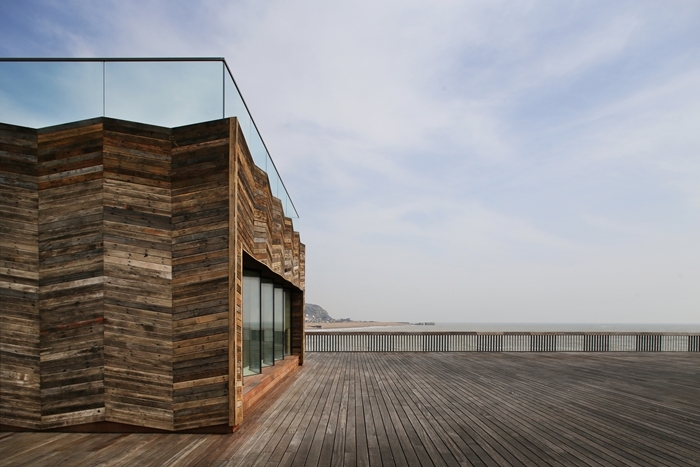 Here at Passion Inc we love to see great design so thought it was worth recognising the superb work of dRMM Architects and how they had the vision to give Hasting Pier a new lease of life. Following years of disuse, fire and neglect the pier was crumbling into the sea. See how the team of architects and engineers transformed the space in to a thriving and beautiful public space.